We hope you enjoy the video. It really gives you something to think about before you sign any contract. 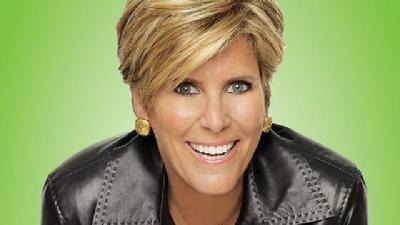 Suze Orman Oct 08 - Why Do We Need Credit Cards? 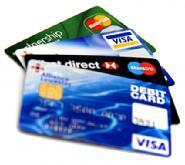 Why Do We Need Credit Cards? Imagine contacting one of those debt-relief agencies and discovering how their service will help you lower your payments. Sounds good right? I mean, that's why they call it debt "relief" - because you're looking for relief with your mountain of debt. Each month, thousands of people - just like you - are in contact with one of the many debt-relief services that are available and discover that they can lower their payments and let the relief begin. That's what you're looking for isn't it? Unfortunately, what you're not aware of is a dirty little secret that the debt-relief industry doesn't want you to know. Did you know that each month thousands of people are enrolling in debt-relief services all over the country thinking the service they're signing up for will put an end to their financial stress and anxiety. They answer a few questions, discover they can lower their payments, sign some paperwork and they think their problems are solved. Sounds like a winner...right? The dirty little secret I'm referring to - the one that the debt-relief industry doesn't want you to know about - is a secret that even the Federal Trade Commission had to take action against. 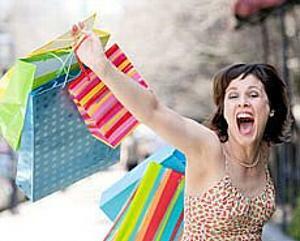 The secret is...Many people who start a debt relief program never finish it. In July 2010, the FTC had to begin to take action against a number of issues within the debt-relief industry. One of those issues was the misrepresentation of success rates for their services. Let's face it, no one is going to start a debt-relief service unless they believe they're going to be able to finish would they...would you? I mean, you wouldn't start a debt-relief service unless you intend to complete it...right? Well, you're not alone. No one starts a debt-relief service only to quit long before the desired result (the elimination of the debts enrolled on that program) has been achieved. But, if that's the case, why do they?